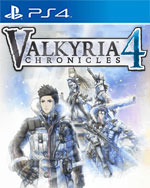 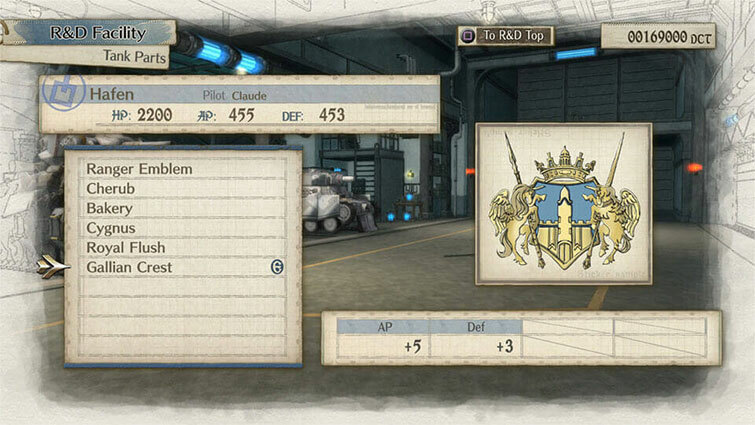 INCLUDES: A "Gallian Crest" decal that can be affixed to Claude's tank, the Hafen. 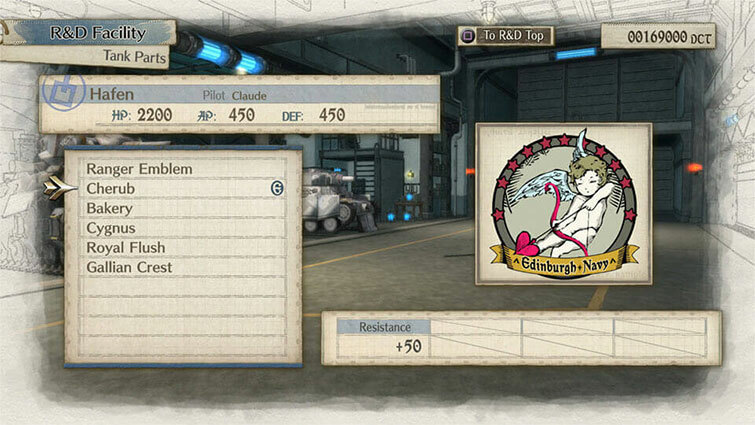 A "Cherub" decal that can be affixed to Claude's tank, the Hafen. 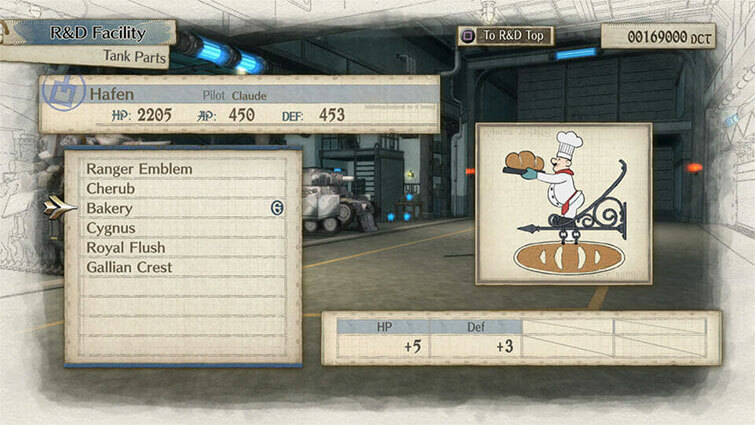 A "Bakery" decal that can be affixed to Claude's tank, the Hafen. A "Cygnus" decal that can be affixed to Claude's tank, the Hafen. A "Royal Flush" decal that can be affixed to Claude's tank, the Hafen.